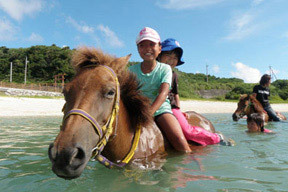 I’ve become a bit fascinated with these mini horses found on Yonaguni Island which is halfway between Ishigaki and Taiwan. 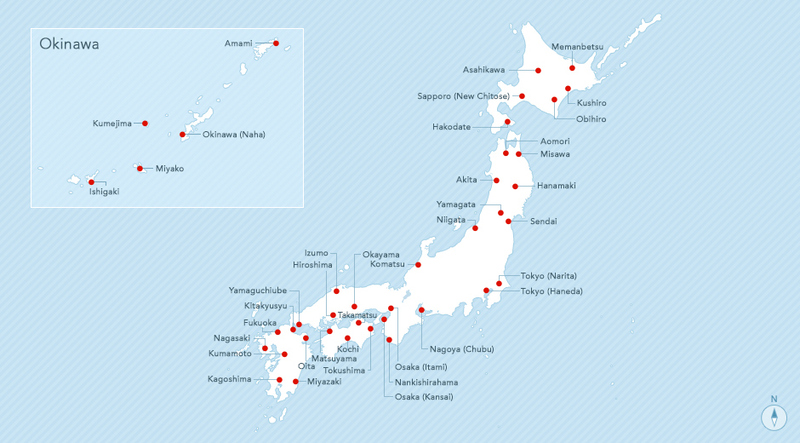 Anyways there is a new direct flight from Naha to Yonaguni but its on JAL, Lucky I stumbled upon this new program called Japan Explorer Pass. Looks identical to ANA’s Experience Japan Fare. However there are some important differences. 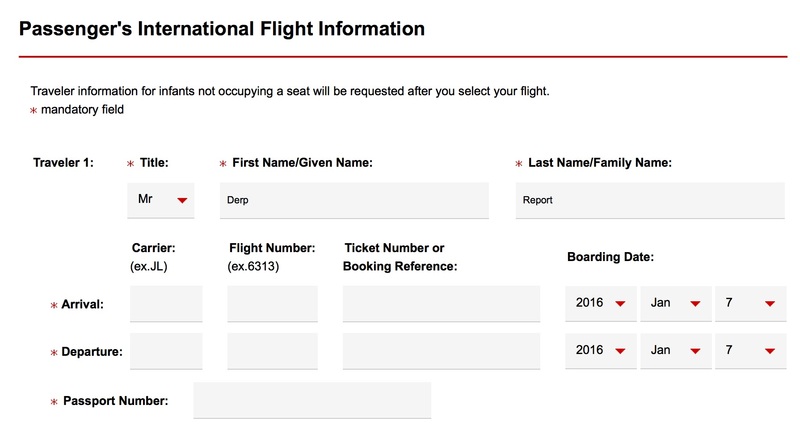 For one None of the Japan Transocean flights operated by Ryukyu Air Commuter, and Jetstar Japan count, and the bummer is they ask for both a incoming and outgoing ticket number. It is still a good deal though at $89 a segment. I just have to use for example my return flight from San Diego and then my outgoing flight to another adventure in Hong Kong! You could also do the fully refundable ticket thing as well. Looks like the competition is on between One World and Star Alliance for you sweet gajin $$$$!!! Time time to milk these benifits while the yen hits another low!